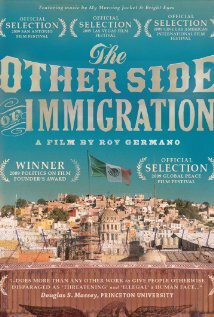 Film Synopsis: Based on over 700 interviews with men and women living in the Mexican countryside,The Other Side of Immigration asks why so many Mexicans leave home to work in the United States and what happens to the families and communities they leave behind. 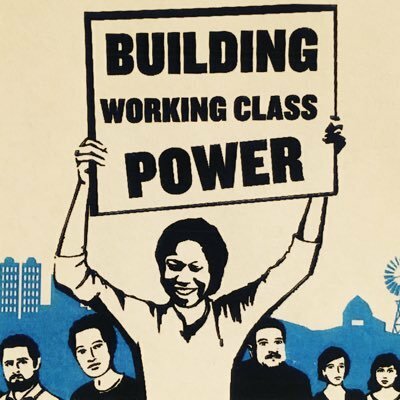 Through an approach that is both subtle and thought provoking, the film challenges audiences to imagine more creative and effective immigration policies. ← Volunteers Needed for Sandy Mold Survey in Freeport!